In summary then, an effective package - as this i30 has always been. For complete desirability in this segment though, you sense that in the future, a touch of unpredictability might be needed from Hyundai when it comes to a car of this sort, something truly ground-breaking that still ticks all the boxes on every Family Hatch buyer's wish list. We've little doubt that one day, the brand will provide it. In the meantime though, what we already have here is still enough to leave the industry's more established car makers with furrowed brows. Ultimately, it's hard to do too much better for the money. Which means that for the time being at least, the i's still have it. 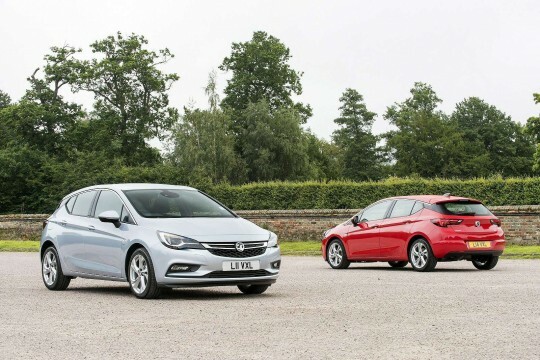 Pricing starts from around £17,000 and goes up to well over £30,000 across the choice of five-door hatch, 'Tourer' estate, five-door 'Fastback' and i30 N variants. These figures underline the fact that Hyundai no longer feels the need to pitch its products against bargain brands. The 1.0 T-GDI 120PS petrol variant can be ordered in an entry-level 'S' guise but otherwise, the mainstream range is based around 'SE', 'SE Nav', 'Premium' and 'Premium SE' trim options. As for equipment levels across the range, well Hyundai isn't holding back. There's dual-zone climate control to ensure a comfortable environment for all occupants during long journeys. Plus niceties like a panoramic sunroof and a heated steering wheel are optional, as is a Navigation system you operate via an 8-inch touchscreen on the dash. Safety has been a particular feature of the development of this car. The key news is that all variants get Autonomous Emergency Braking, a system that scans the road ahead as you drive, the set-up looking for potential collision hazards. If one is detected, you'll be warned. If you don't respond - or aren't able to - the brakes will automatically be applied to decrease the severity of any resulting accident. Other key i30 safety features include a 'Driver Attention Alert' system, 'Smart Cruise Control', a 'Blind Spot Detector, 'Rear-Cross Traffic Alert', a 'Lane Keeping Assist System', a 'Speed Limit Information Function' and 'High Beam Assist'. The introduction of new engine technology has kept Hyundai right on the pace of the class best when it comes to efficiency and carbon dioxide emissions. These can be as low as 99g/km if you opt for the 1.6-litre CRDi diesel, which also manages 67.3mpg on the combined cycle. The 1.0-litre T-GDI petrol unit puts out 115g/km of CO2 and manages 48.7mpg. 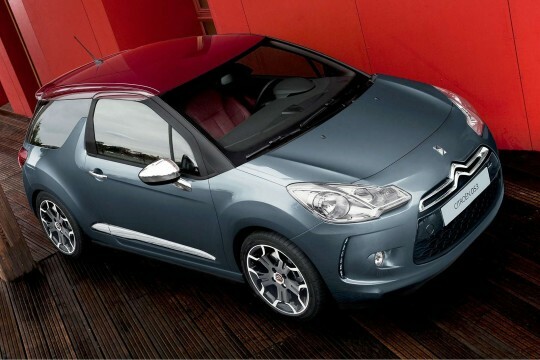 And the 1.4-litre T-GDI variant delivers 124g/km and 42.8mpg. Fuel saving technologies include Integrated Stop & Go (ISG),low rolling-resistance tyres, an alternator management system (AMS) and a drag-reducing 'active air flap' in the front grille, similar to the technology introduced on the Ford Focus. All of this is aided by a slippery drag coefficient and the 7DCT auto gearbox provides an improvement in fuel consumption and CO2 emissions of up to 20% compared to a conventional six-gear automated transmission. 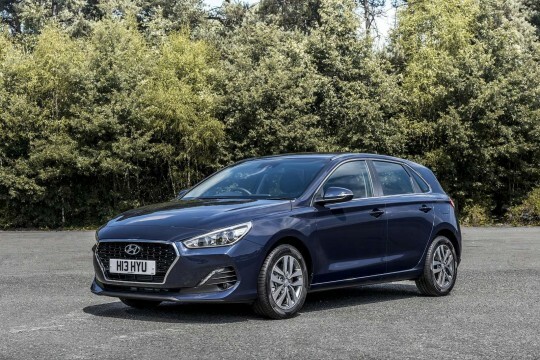 Residual values of the old i30 suffered a little due to market oversupply which is a nice problem for Hyundai to have but one that can come back and bite them when looking for repeat business. 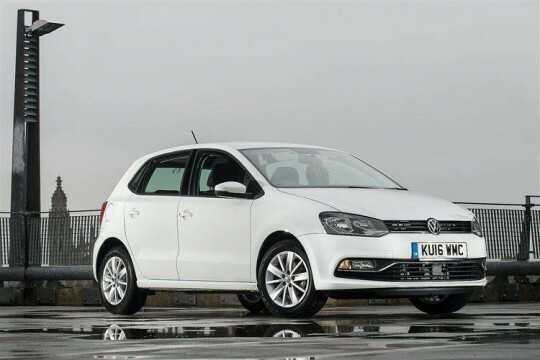 That problem tailed off a little towards the end of the previous model's life when buyers were able to negotiate bigger discounts from the new list price, offsetting the depreciation somewhat.